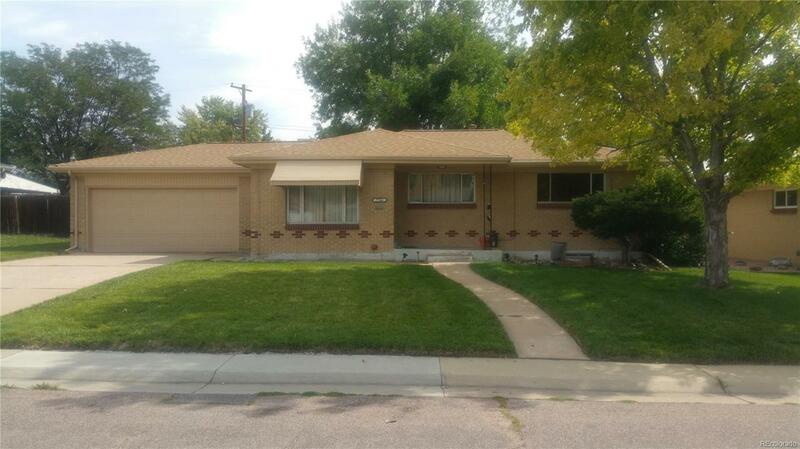 Come see this well maintained brick home with a lot of its original charm. Enjoy this home with its mature landscaping and large living spaces to entertain with a large living room upstairs and a huge family room in the basement. Pleanty of room to add another bedroom if desired. Large laundry with pleanty of room and built-in cabinets for storage. House has newer roof, gutters and sewer system. Do not let this house get away from you.